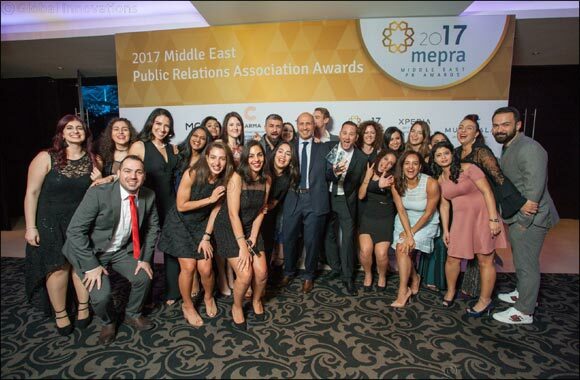 Dubai, United Arab Emirates, 24 June, 2018 – The Middle East Public Relations Association (MEPRA) today issued a call for entries for the 2018 MEPRA Awards, the communications industry’s most prestigious event, which celebrates and recognises the most creative and impactful practitioners in the Middle East. This year marks the 10th edition of the ceremony, which is open to all Middle East based agencies, corporates, government organisations and non-profits working in the communications profession. Winners will be announced during a gala event in Dubai on Wednesday 21 November 2018.